Prince George Minor Basketball Association! Basketball is a healthy, challenging and satisfying sport. Coaches in our league have a love for the game and enjoy working with youth. We want the season to be a rewarding experience for all. Players and coaches will enjoy themselves while they experience a growth in skills and develop a better understanding of how to participate in a team sport. Get active. Have fun. Make friends. Love basketball.  PG Minor Basketball is a recreational league open to all boys and girls in grades Kindergarten to 8. The season will run November 3, 2018 - February 24, 2019. The highschool junior basketball season starts in November/December. Grade 8 athletes intending to play on junior high school teams may find scheduling difficult to participate in PG Minor Basketball. Feel free to inquire by email for more information. Players receive a reversible jersey and basketball that are theirs to keep. All that youth need to play in the PG Minor Basketball league is a pair of indoor shoes and a water bottle.  Online Registration opens Sunday, February 24th. Please note: PGMBA may need to move players in the first few weeks of the season to balance the League. 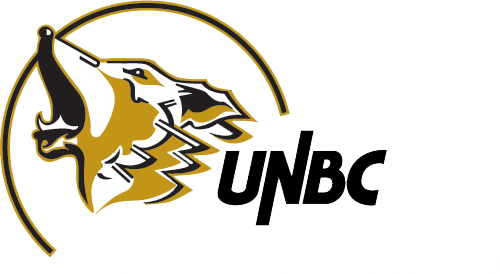 PGMBA teams will have a chance to practice with UNBC coaches and players, and also to play at halftime of UNBC Timberwolves Games. For information and the schedule of these opportunities, visit the Schedule page. All PGMBA players get in FREE to UNBC Timberwolves basketball games when they wear their PGMBA jersey to the game!